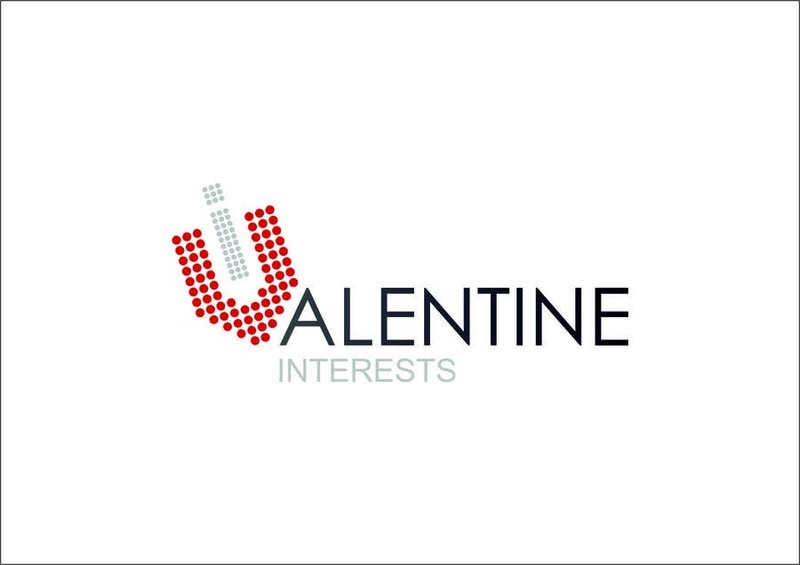 V & I Interest , I hope You Like it . Elegant & CLassy. I Hope you like it. The Dotted V & inserted I Can also be seen as Injection , I didnt Noticed it before. But now i noticed that , It Can related to the medical thing also. And the Logo Completely looks a fresh one , Not a MEdical or those oldlogos.